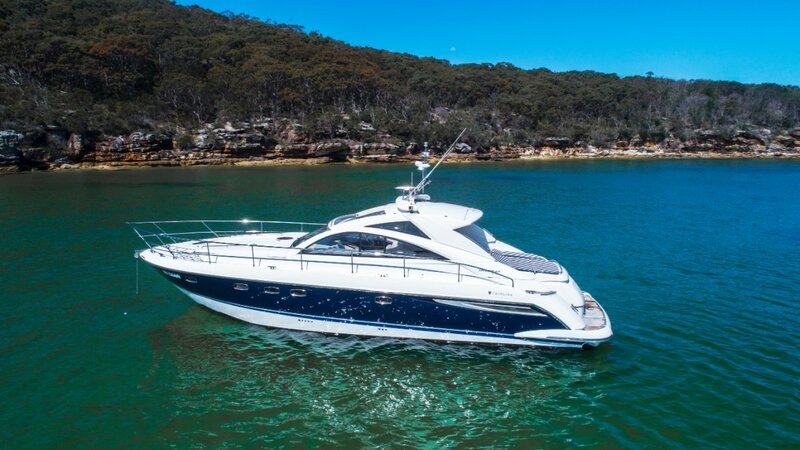 The Targa 47 has been renowned as one of Fairline's best ever boats and it still shows today. The D9 Volvo's power her smoothly and effortlessly and can handle harbour or offshore with ease. For more information on this vessel please call on . At One Brokerage we pride ourselves on personalised service. Whether you are looking for a new boat, pre-owned boat or a boat share we can help. We are dealers for Fairline Yachts, Regulator Marine, Horizon Yachts and Boat Equity. With offices in Perth and Sydney we can cover an Australia wide market. Our services include brokerage, syndicate management, berthing, insurance and maintenance.